Troy Dental Studio located in Troy, MI has just moved five minuets down the road to a new state-of-the-art facility. The newly constructed building is giving Dr. Batra double the amount of space for her business. 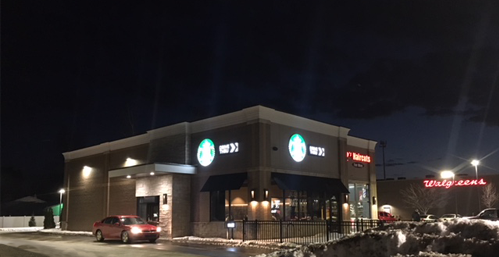 When moving into the new building Dr. Batra and Troy Dental Studio agreed that implementing an LED sign and LED lighting would give them the opportunity to build community rapport, reduce operating costs, and generate more business. Electro-Matic Visual and Image 360 teamed up to install Troy Dental Studio with an 11mm LED display and LED parking lot lighting fixtures. 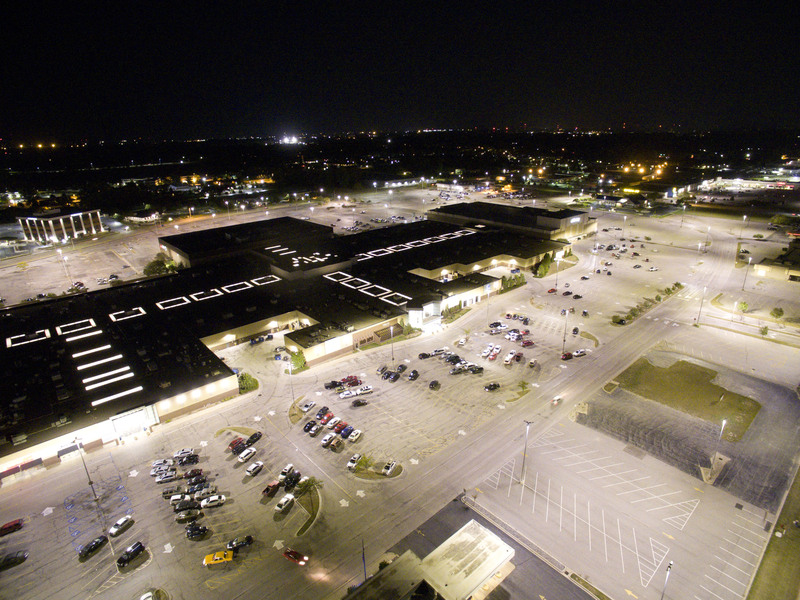 LED parking lot lighting is becoming more popular by the day. Troy Dental Studio felt the benefits of LED lighting matched their goals of having a welcoming, calming and safe environment that their customers can enjoy. 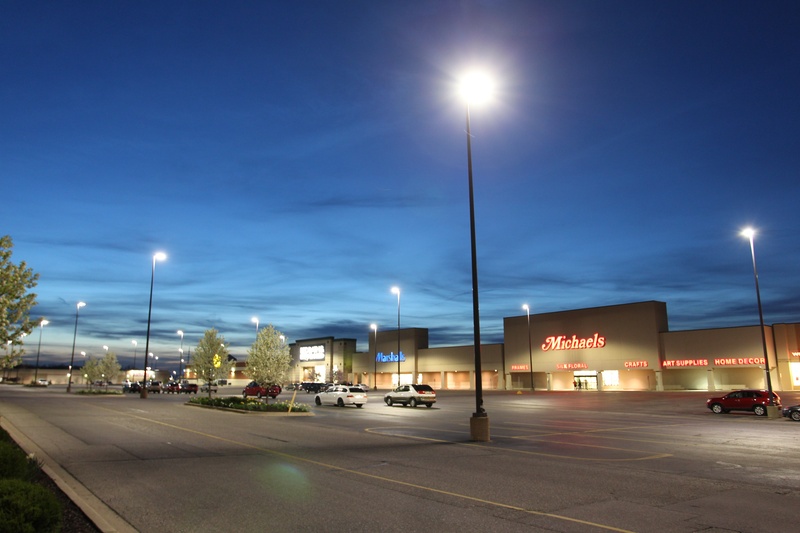 Electro-Matic Visual supplied Troy Dental Studio with LED parking lot lights to improve the visibility and safety for their customers, establishing the environment that they were striving for. 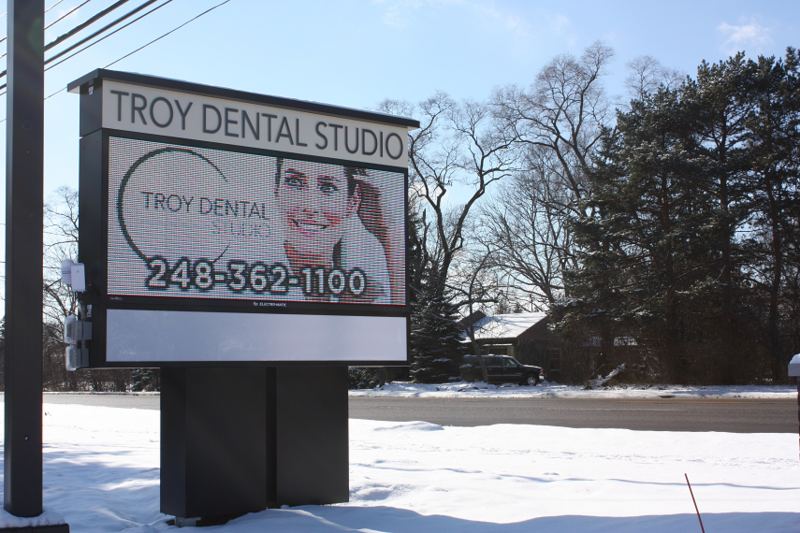 Surrounded by neighborhoods and located on the busy Crooks Road, Troy Dental Studio now has the ability to continuously communicate, build rapport and inform their community with their new 11mm LED sign. Westland, MI is home to Wayne County’s Lightfest where it is home to the largest holiday light show in the Midwest. Visitors pay a small fee or donate a toy, on certain nights, to gain access to the light show. Visitors then enjoy over 100,000 lights and nearly 50 animated themed displays as they stroll through the property in the comfort of their own vehicles. 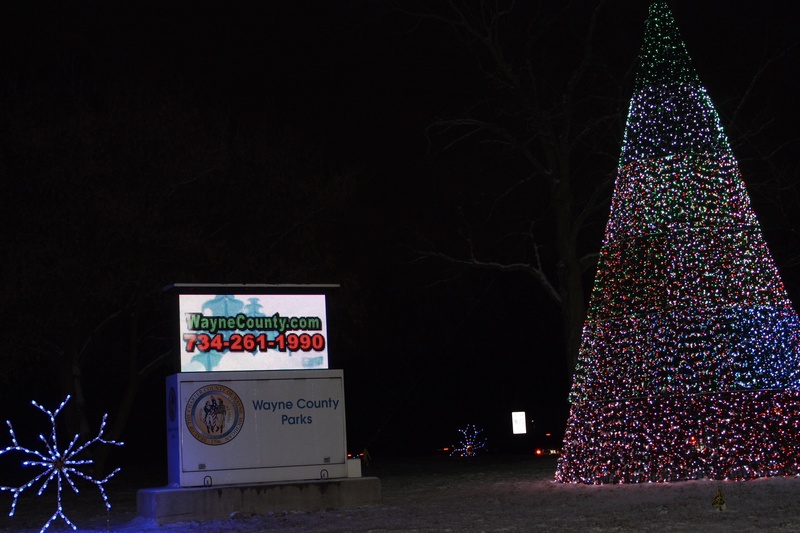 With lines that get lengthy for such an attraction, the Wayne County Lightfest has implemented a 16mm LED display from Electro-Matic Visual to keep things running smooth. With a high interest, the Lightfest often has a respectable line. 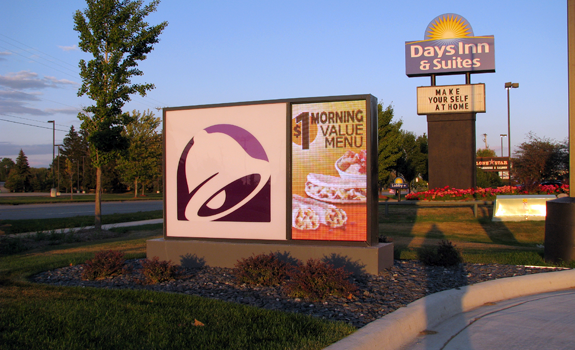 While customers momentarily wait in line, the LED sign gives the customers information on the $5 fee, cash only, hours of operation and more. 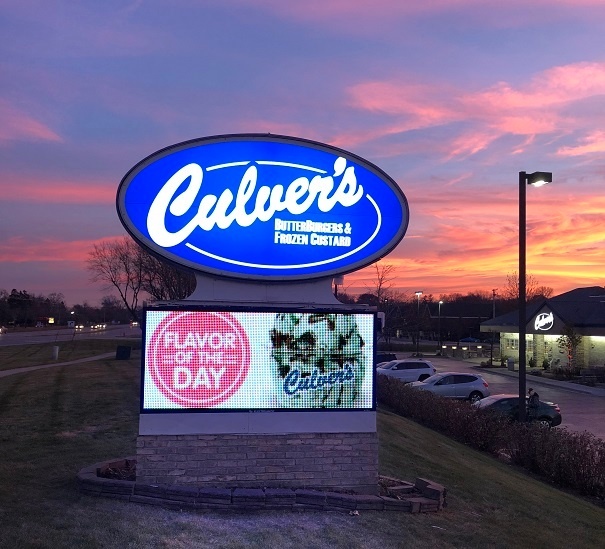 The information that the LED display communicates allows the line to move faster and more efficient, making the experience for everyone much more enjoyable. 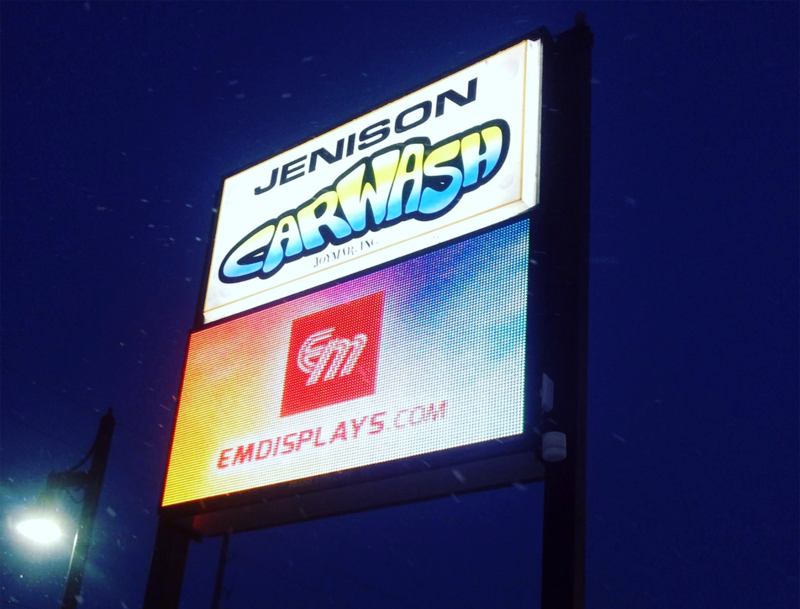 The LED Sign from Electro-Matic Visual is actually the same design as our trailer demo, but with a custom wrap. 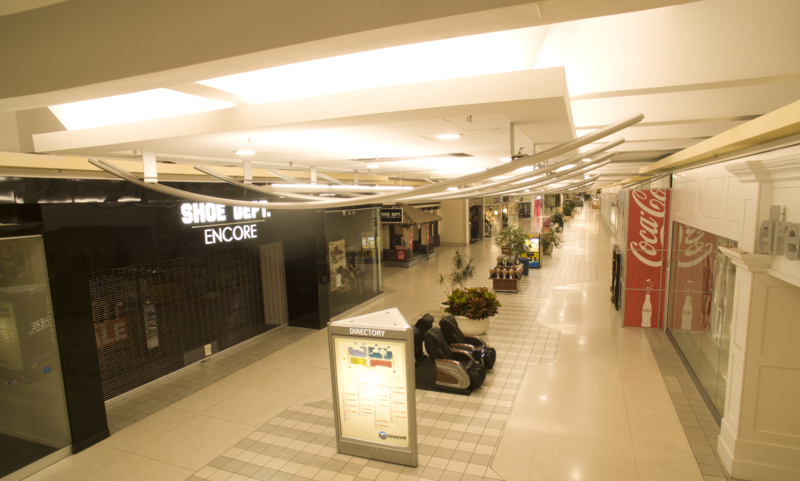 This enables the Lightfest to have flexibility where they want to put their sign during peak hours or when trying to inform the community of the open date. 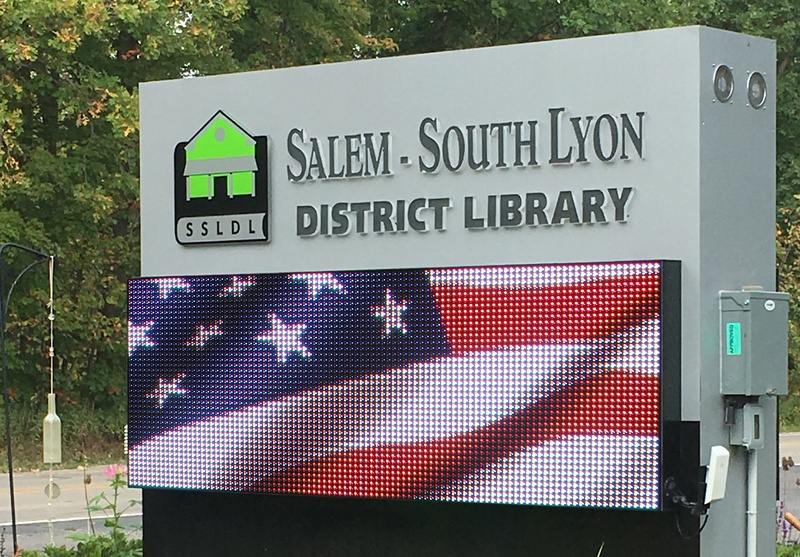 Considering this is a seasonal operation for Wayne County Parks, they are able to transfer the sign to other events in the spring, summer and early fall.